Crescent Infosys is an IT service based company. 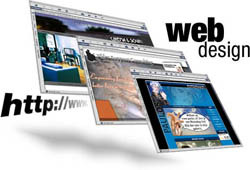 We develop customised software and web portals for our clients according to their requirements. Our staffs are skilled and professional developers who have at least 5 years of experience in software & web development. We specialised in developing Microsoft technologies such as .NET framework and MS SQL Server. We do provide open source solutions by using Sun technologies such as Java SE, Java EE & Java ME. For back end database we use MySQL database which is the most popular open source database. Other than software & web development, we provide hardware and software setup & troubleshooting, Network & Internet configuration and troubleshooting. Our clients are from different industries such as event organisers, car sales and service centres, retailers and many more. 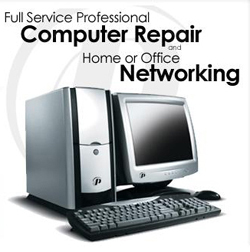 Our company's main aim to solve our customers IT problems with friendly services. We are here to help small and medium enterprises by providing best software & web solution to meet their business needs. Copyright © of Crescent Infosys Sdn Bhd 2006 - 2011. This website was created and maintained by Crescent Infosys Sdn Bhd. Please send us bug report to webmaster@crescentinfosys.com.